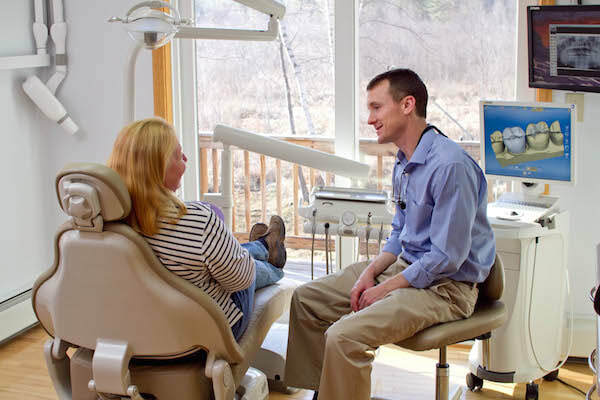 As a Winnisquam Dental patient, your dental life is easy, because we care for you and your family like we care for our own. We are committed to providing the highest quality dental care in a comfortable, relaxed environment. You'll love it here as soon as you walk in the door. 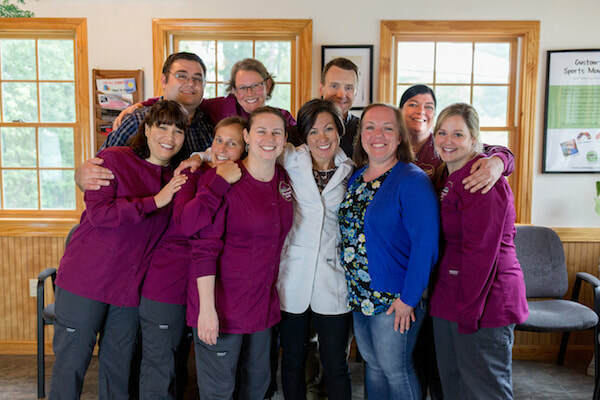 When you're a patient at Winnisquam Dental, you're family. We really mean it. It can be daunting to take that first step. Whether making your child's first ever dental appointment or making the switch to our office, we make it easy. Give us a call or simply fill out our New Patient Form and we will get the ball rolling for you. Baby teeth aren't just for babies! That first set is important for the growth and development of your child's entire mouth. 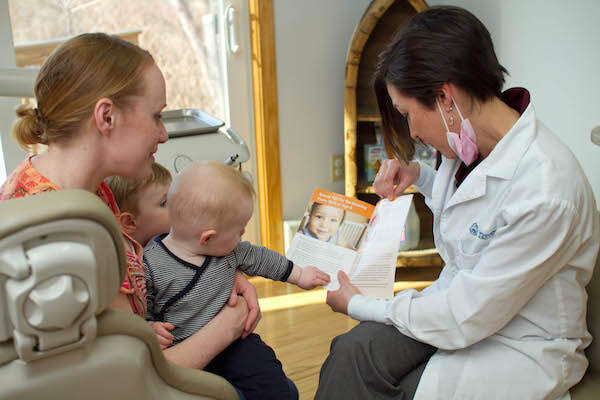 Dr. Kris sees all kids and teens in our practice. Learn how we make children's visits comfortable and FUN! Has it been a while since you've been to the dentist? Is there a tooth that's bothering you? We'll work with you to come up with a plan that suits your needs. We combine the most current technology with good old-fashioned empathy and communication to formulate a treatment plan that's right for you.